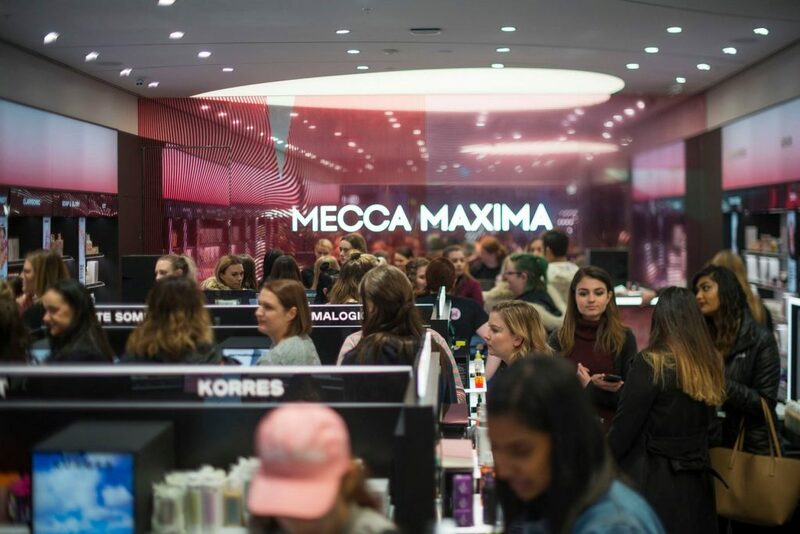 If you haven’t had the time wander through the gorgeous aisles of the new Mecca Maxima store at Canberra Centre and peruse its endless range of cosmetics and skin care, then you need to drop everything and go! Like, now. Even if you have no particular reason, come in to just be in awe of the new Next Generation Mecca concept and have an enlightening chat to one of its lovely ladies about holy grail products made for your specific skin type or tone that you didn’t even know you needed in your life. 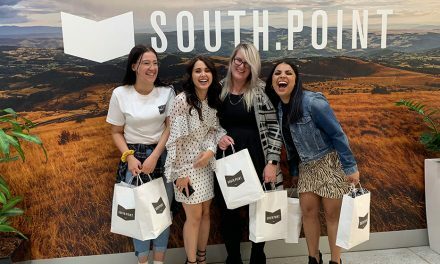 Despite all the hustle and bustle that comes along with launching a new store, Jason Stanley, National Training Manager at Mecca brands, took a quick five minutes out of his hectic schedule to talk to us about all things beauty for Canberra women. 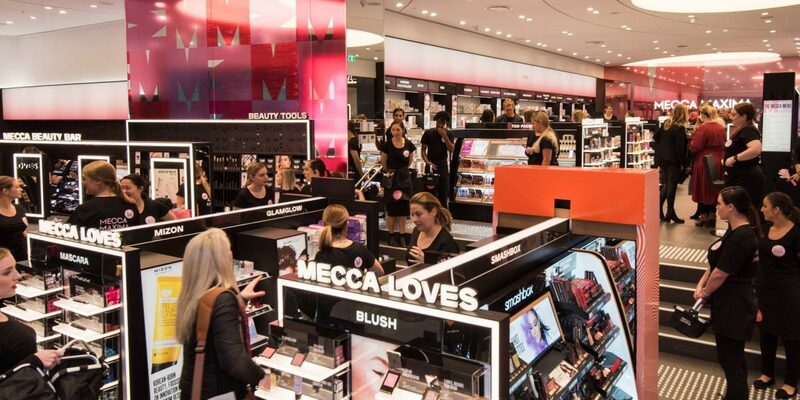 What are you most excited about now that Mecca Maxima has opened its shiny doors in Canberra? 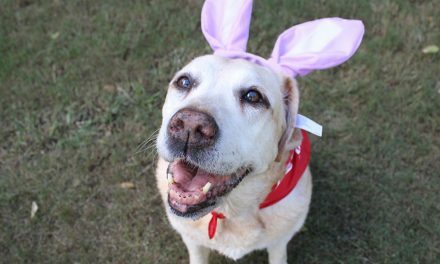 Oh gosh, I don’t know where to start! I’ve been coming to Canberra quite frequently for the last six or so years and people have been crying out for so many of these brands for so long – countless emails and letters to head office begging for us to open a Mecca Maxima in the nation’s capital so it feels like we are finally making people’s dreams come true! 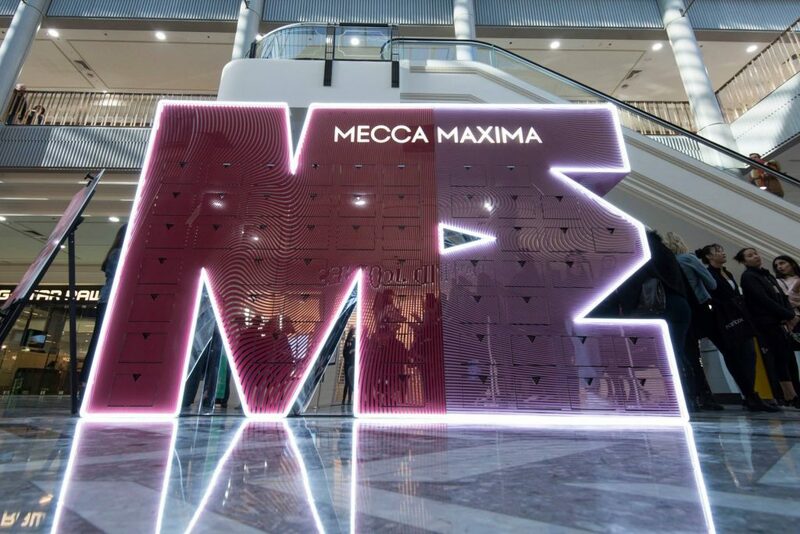 The Canberra Mecca Maxima features the Next Generation Mecca store concept, tell us about what that means? I’m also very excited about this store because it’s the first ever Next Gen Maxima concept store to open in the whole of Australia. 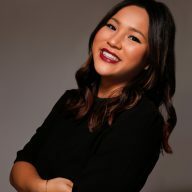 The store design is totally new and takes into account all the learnings that we’ve picked up about what customers need and want when they are coming to shop in a Maxima environment. The store features make it really easy to test and learn about cosmetics with themselves or with their friends, and it’s all about just making the experience a lot more fun and interactive. The functionality of the store is better than ever before, the lighting is the best it could be, and there is even more information available because we find that people who come in to the store love to explore by themselves, so we want to just make sure that all the information is easily accessible and at their fingertips. 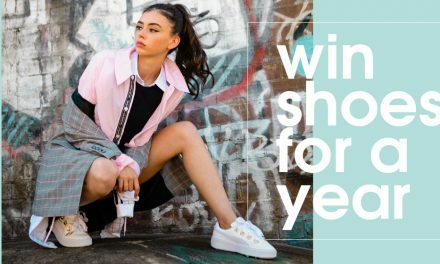 Canberra is notorious for our cold and dry weather, what product currently available in store at the moment would you recommend for us ladies? Canberra ladies are really going to enjoy a few of our products, there’s more than one! 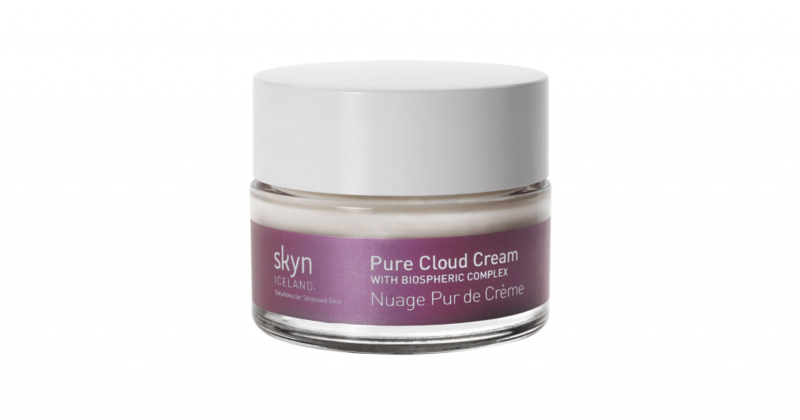 First, the Skyn Iceland Pure Cloud Cream has the most gorgeous texture and is terrific because it locks water into the skin. Because it’s such a dry environment here, one of the first problem signs you’ll see is all the water in your skin has been bleached out by the lack of humidity. This cream locks in moisture. This whole Skyn Iceland range is designed to use minerals that help to minimise stress on the skin – not only external aggresses but also internal stress and cortisol production which speeds up the aging process. It helps to calm and soothe the skin from a cellular level. 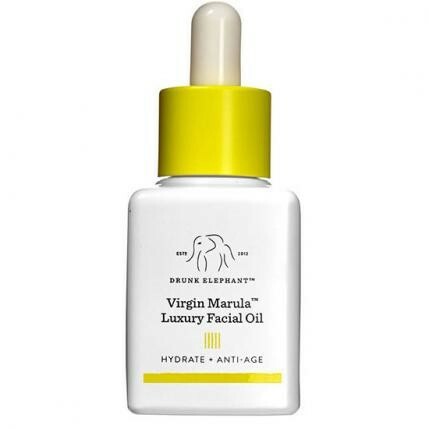 Then there’s Drunk Elephant Marula Oil for day and night. It’s loaded with essential fatty acids and antioxidants so it’s going to do an amazing job at protecting your skin. It’s really versatile you can use it on its own, mix it with your foundation or with moisturiser. The ingredient itself grows wild, it’s not farmed, but actually harvested wild in the jungle and that’s why it’s so rich in nutrients. Drunk Elephant is great because the entire range is suitable for everyone regardless of your skin type. I’d suggest Canberra women with dry skin to layer these two products – the Pure Cloud Cream to provide your skin with a big drink of water and then the Marula Oil for protein and protection.